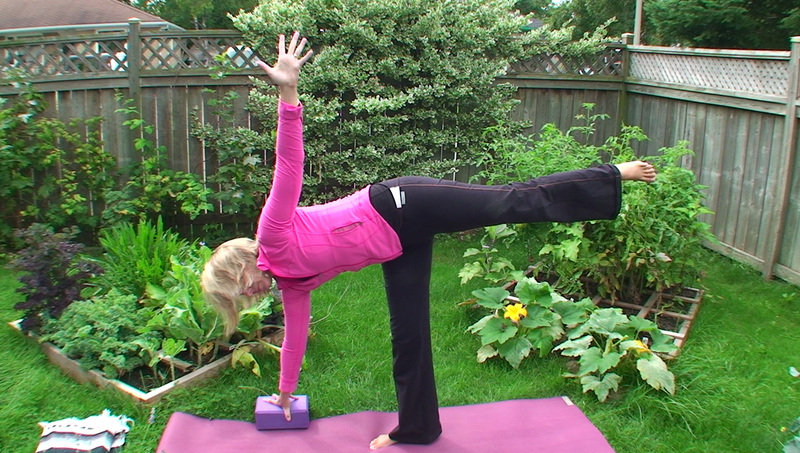 Yoga with Melissa 97 is on Vyana Vayu. This is the final hatha yoga class in our series of classes on the five vayus. This is the expansive aspect of life force energy. Once we cultivate energy internally through udana vayu, we can then begin to disperse it outwards like spokes on a wheel through vyana vayu. It is through vyana vayu that all things circulate through your mind and body. Vyana vayu is the network of 72, 000 energy lines or nadis throughout your body. It connects the functions of your nerves, veins, muscles, joints and circulate nutrients and energy .Vyana vayu moves from the center to the periphery. Hatha yoga and its endless yoga postures are fabulous for enhancing the flow of prana through vyana vayu and ultimately your circulatory system, lymph system, and nervous system. Through practicing hatha yoga we are able to remove the obstacles to the circulation of energy, and information through your mind and body. We being this hatha yoga class with a reclined twist series and hand to big toe pose, followed by locust pose. We come to kneeling for some variations on balancing table pose. Then we do some side plank. When we come up to standing we do some breath of joy and half moon balancing pose. Then we finish with an integration of the five vayus in savasana.